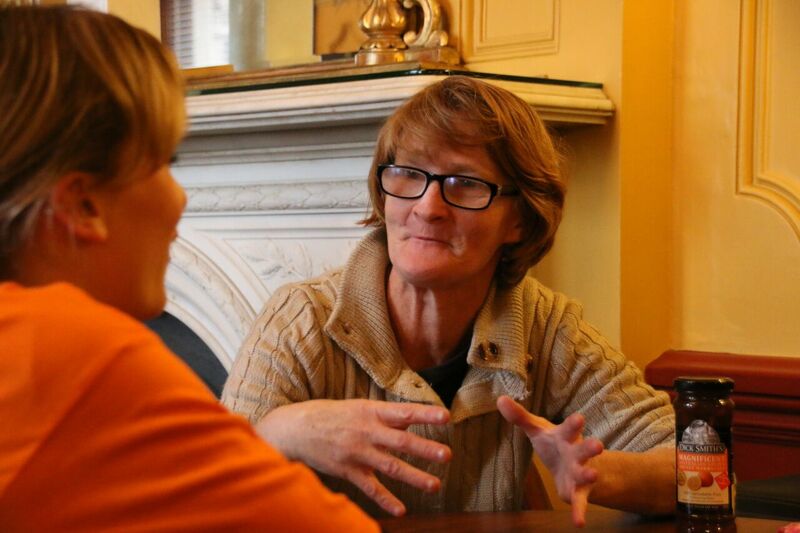 Each night in Sydney, thousands of people sleep rough, couch surf or stay in temporary accommodation. The harsh reality of Sydney’s homeless is revealed in an evocative new photographic exhibition, Acknowledged: Sydney’s Homeless, opening at the State Library of NSW on Monday 29 July. Acknowledged, created by Sydney Homeless Connect, highlights the many faces of homelessness in Sydney through 60 portraits of men, women and children, many accompanied by their moving stories from the street. Over the past four years volunteer photographers Angela Pelizzari and Jennifer Blau have been capturing the real face of homeless in Sydney at the annual Sydney Homeless Connect events, held at Sydney Town Hall. The results are art-style images in black-and-white. “The idea behind the photographic project was to give Sydney’s homeless a chance to direct the way others see them, and for them to see themselves outside of the stereotypical image,” said Sydney Homeless Connect curator, Felicity Coonan. 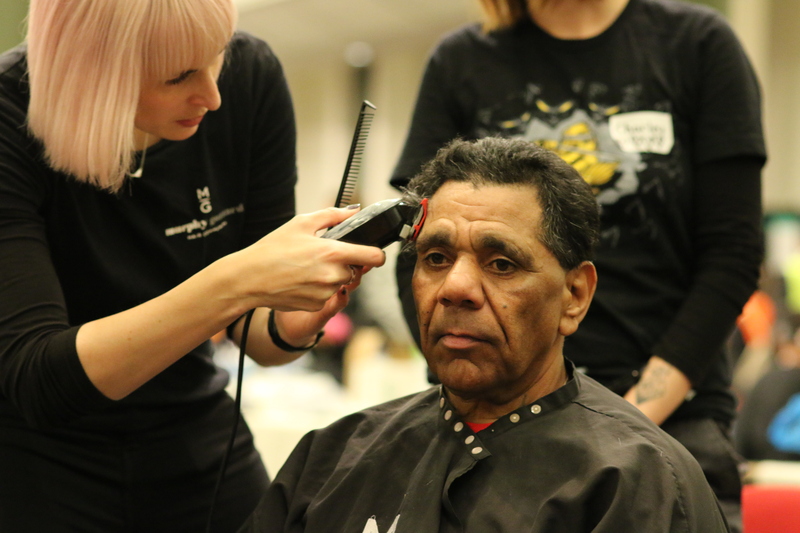 The annual Sydney Homeless Connect events bring together people who are homeless and at risk of homelessness with key services and support that they need, whether it be a hot meal, a haircut or access to an agency that can help. Those who consented to have their portrait taken were given copies to take away. 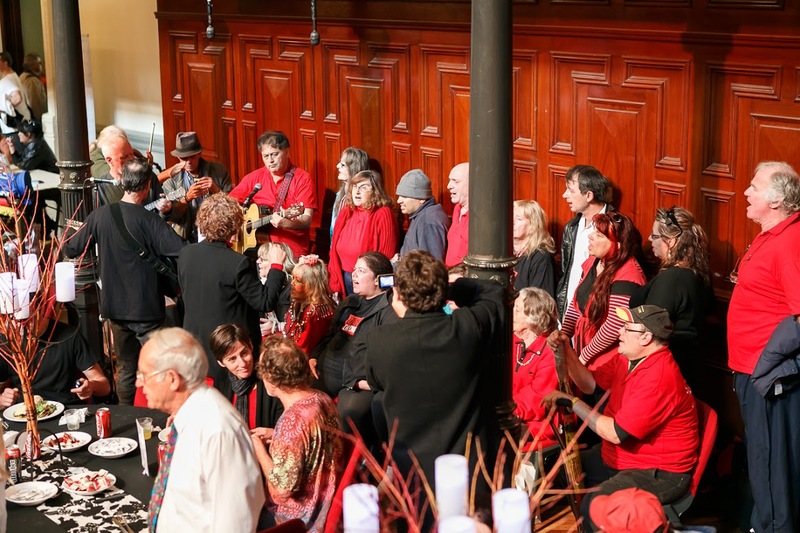 “The impact of viewing the striking images and reading the heartfelt stories is a stark reminder to us of just how diverse and unjust the journey to, through and out of homelessness is,” said Sydney Homeless Connect co-founder and COO Peter Durie.